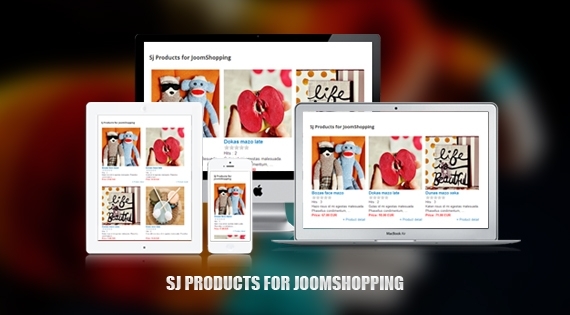 SJ Products for JoomShopping - a responsive free Joomla module. It helps you show products in JoomShopping component latest version. We can use this module to show product features with title, image product, description, price, number of hits... In addition, the module gets front-page layout divided into multiple columns, we can set it up easily to show as many products as we want. This module is developed for JoomShopping component. Its flexible configuration is from basic to advanced, covering all features allows you to tweak every detail of products.